Which storage tank is right for you? The SuperStor Glass Lined Storage Tank increases the storage capacity of any hot water system. 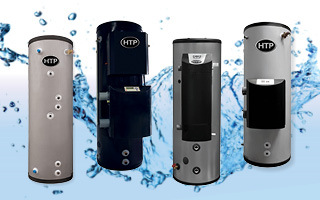 It efficiently maintains hot water, allowing heat losses of less than 1° F per hour. They are specially formulated with high temperature porcelain enamel and fitted with heavy duty magnesium anode rods to resist corrosion and increase tank life. 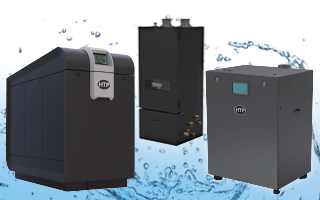 It is available in 4 gallon sizes and comes with a 5 year limited warranty. 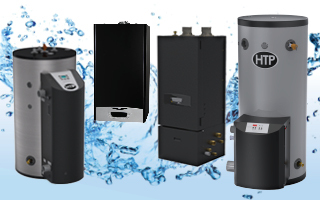 The tank is perfect for both commercial and residential applications. 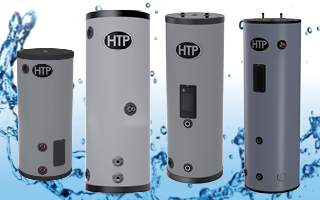 Ideal for your commercial application, HTP's Large Volume Storage Tank is available in jacketed and insulation models ranging from 200 gallons up to 1,530 gallons or bare tanks which range up to 5,695 gallons. The SuperStor Ultra Storage Tank efficiently maintains hot water, allowing heat losses of less than 1° F per hour. 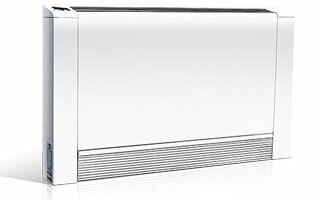 It is constructed with a high quality 316L stainless steel tank construction which resists corrosion. 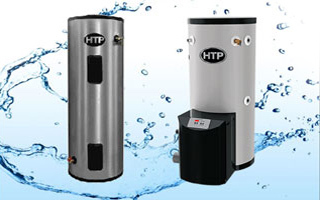 It is available in 5 gallon sizes and comes with a 10 year limited warranty. It can be used in almost any commercial or residential application.